Every other Monday, master swordsmith Tony Swatton forges your favorite weapons from video games, movies, and television. This week Tony is creating Cloud’s Buster Sword. 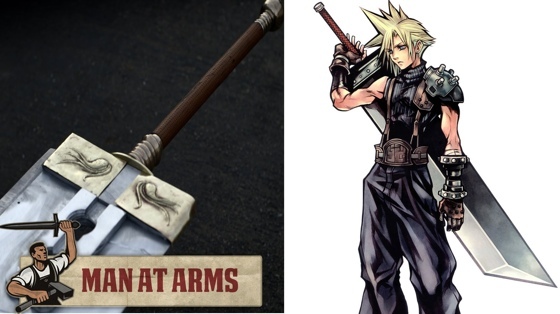 NOTE: Tony Swatton and Man At Arms have no connection to or involvement with the Final Fantasy franchise.